Our office hours are Monday to Friday, from 8.00am to 5.00pm (UK). With our aim being to dispatch all ‘ex-stock’ orders placed before 4:30pm the same day. With a ‘Next Day’ service targeted for delivery where possible, through our agents DPD and UPS. Some areas have a 2/3 day service, such as central Europe, please contact us for delivery options available to your area. In order to simplify shipping costs, we now offer flat rate deliveries to Europe from €29. Restrictions apply, please contact us for details. Our long-standing partnership with UPS allows us to furnish our international customers with a high-quality service from one of the most reputable, global logistics provider in the world. Please contact us for further details about this service. 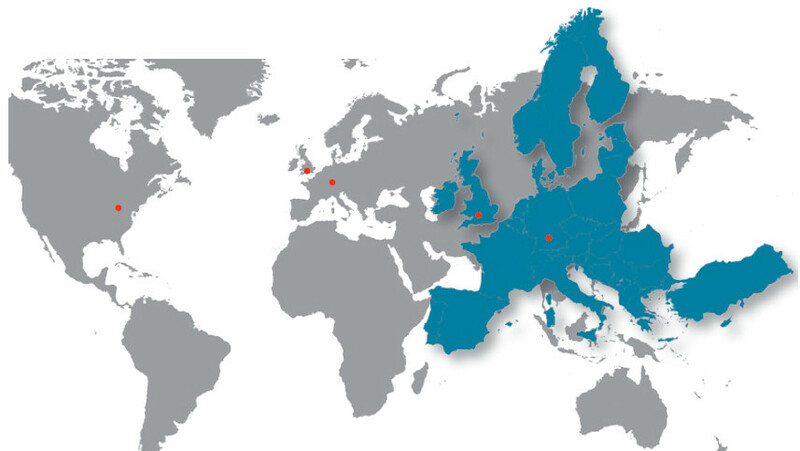 As part of the IS-Group of companies, we have additional satellite warehouse facilities in the USA and Germany.